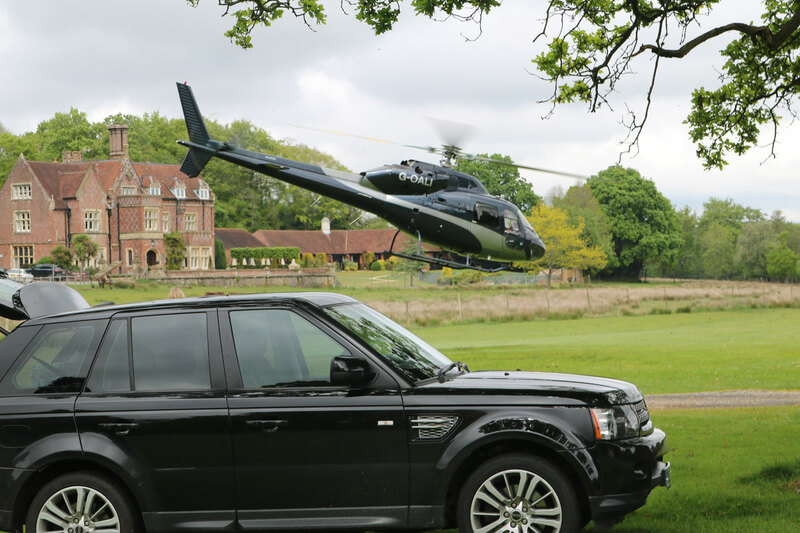 Burley Manor Hotel is an ideal venue for team building and meetings. Burley Manor offers a truly unique 19th century country house venue in the New Forest. 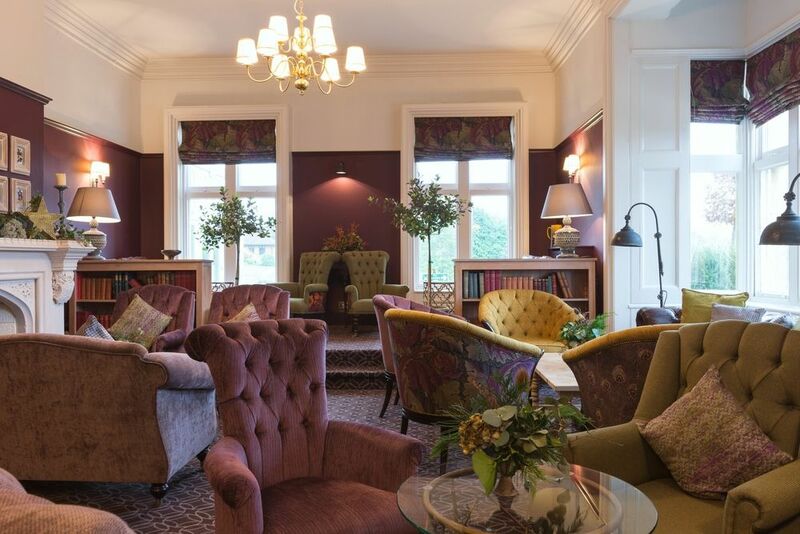 Set amongst the Deer Park the stunning hotel offers 38 rooms with bold colours, fabrics and sumptuous Hypnos beds to make your stay luxurious. 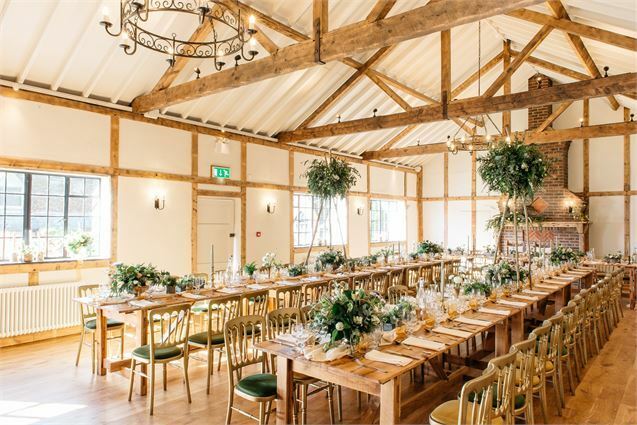 In addition to the main hotel the original oak framed barn is an ideal venue for meetings, private diners and events. Huge traditional chimneys stretch from floor to ceiling so in the winter you can enjoy roaring log fires to accompany the vibrant, rustic and tasty food the hotels kitchens provide. For team events the marina is just 15 minutes away in the Victorian town of Lymington giving you options for sailing, power boat events and RIB Treasure Hunts. 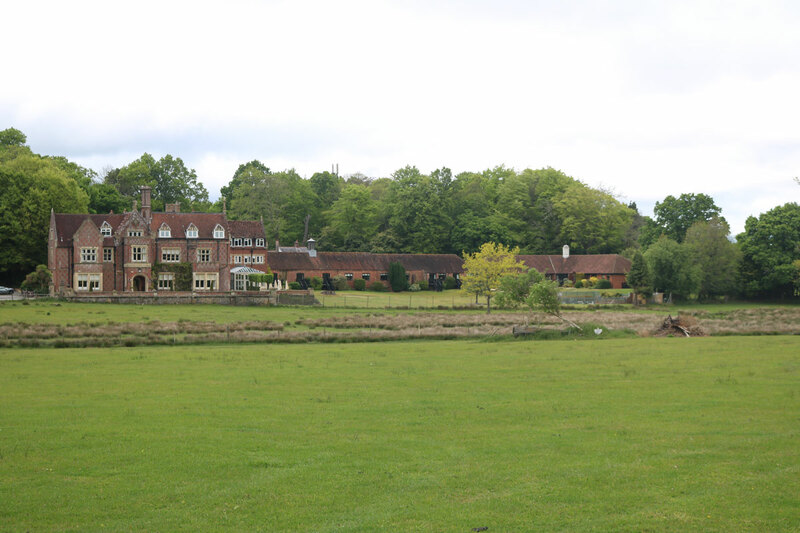 For those wanting to stay on dry land, Burley Manor offers the wonderful Deer Park with acres of grounds for multi activities, country sporting days, team building and a perfect venue for the ultimate Land, Sea and Air event.